The U.S. long-term mortgage rates fell to a 10-month low, spurring on potential home buyers for the upcoming season. But the question does arise when one is moving – whether renting, buying or selling is the right choice. 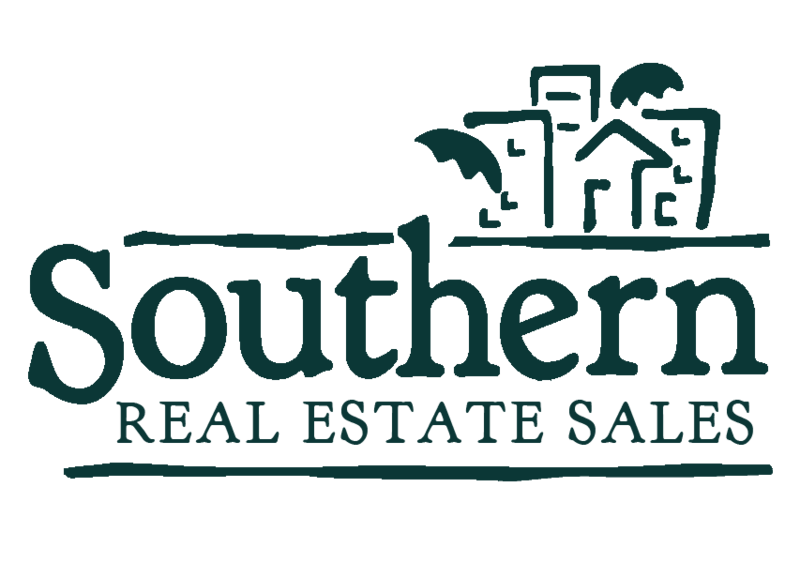 At Southern, we’ve put together some considerations that will help you discern which is the best choice for you. Great!  Your Southern Team will follow up with you soon.